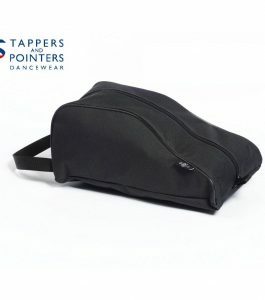 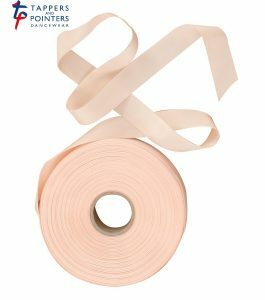 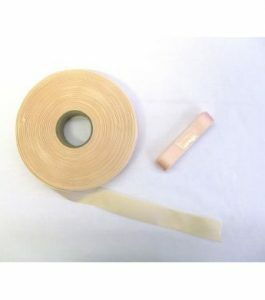 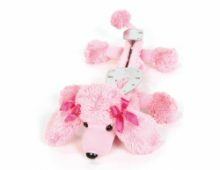 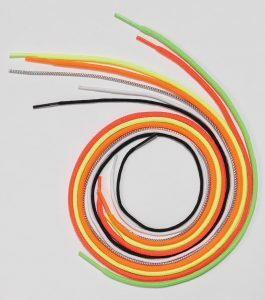 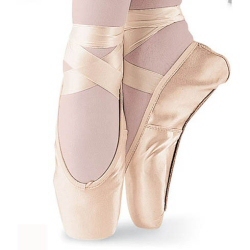 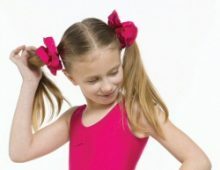 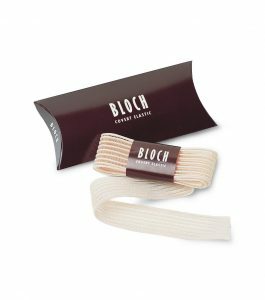 We stock wide a range of dance shoe accessories including tap shoe taps, laces and ribbons, ballet elastic and dance shoe bags. 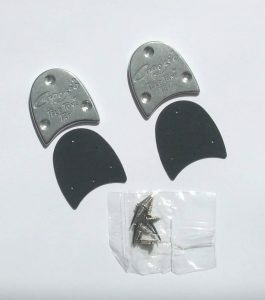 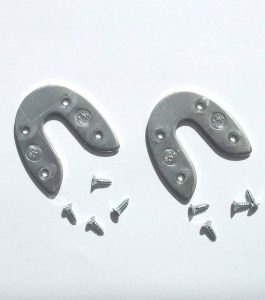 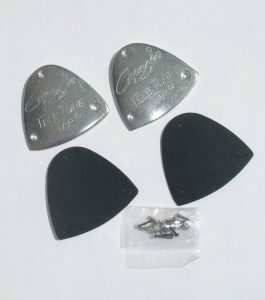 Our taps include Tele Tone Heel and Toe Taps and cast iron Horse Shoe Taps. 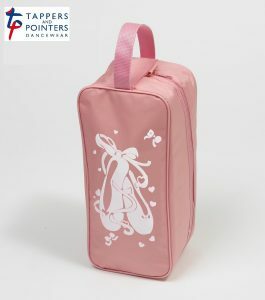 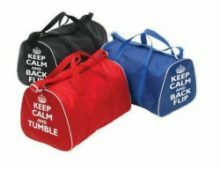 Our range of dance shoe bags includes ballroom shoe bags, ballet shoe bags and ballet Pointe shoe themed bags which make ideal gifts.